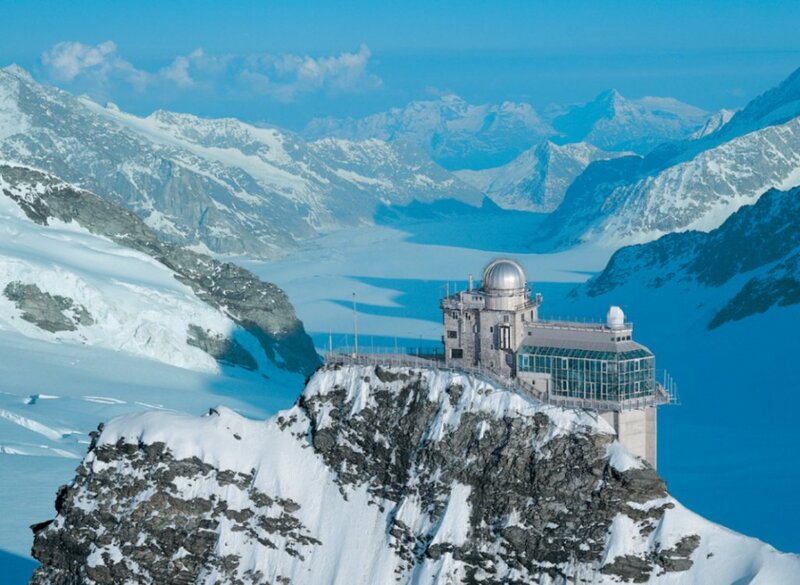 The detector is housed on top of the Sphinx Observatory Jungfraujoch. 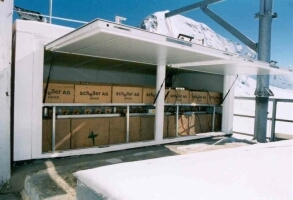 The custodians at the high altitude research station remove the snow at least once a day (usually in the early morning), if there is snow on the roof or around the detector housing. 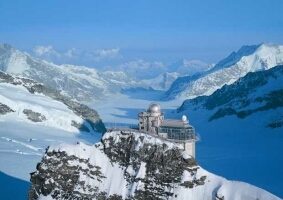 Snow removal and incidents as strong wind at Jungfraujoch are noted in a journal.